Images of dancers. 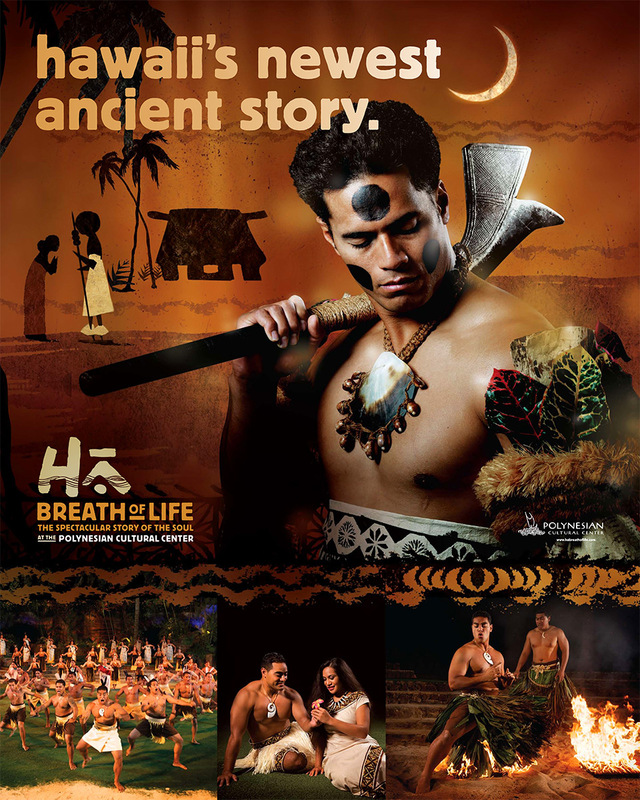 Ad campaign shot for the Polynesian Cultural Center. Laie, Hawaii.